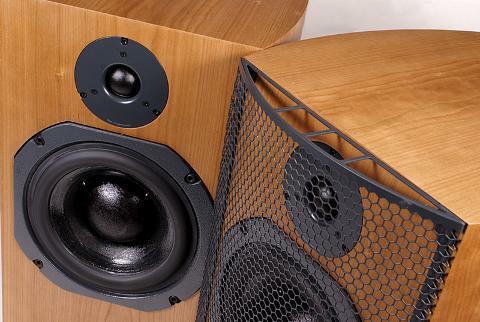 Drivers: 1x SL 150mm treated fabric cone woofer, 1x SH25-76 1-inch soft dome tweeter. Sensitivity: 85dBSPL/W/1m, maximum level: 108dBSPL. (*) Please note that this price is for the local market where our review sample source provide their services. For a price specific to your location, consult your local dealer.